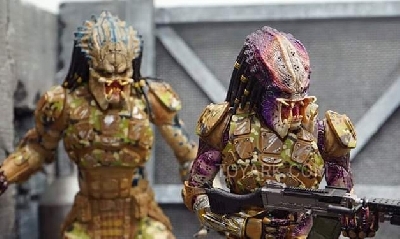 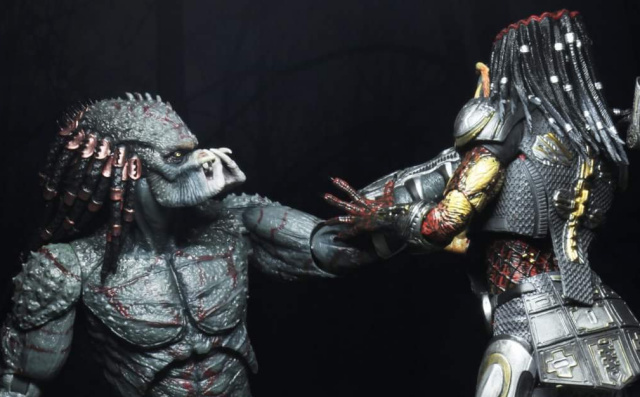 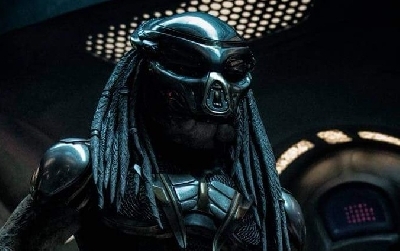 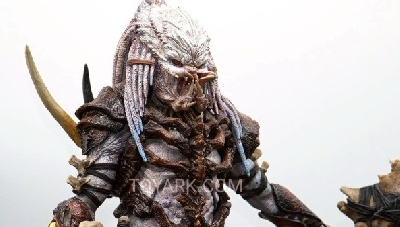 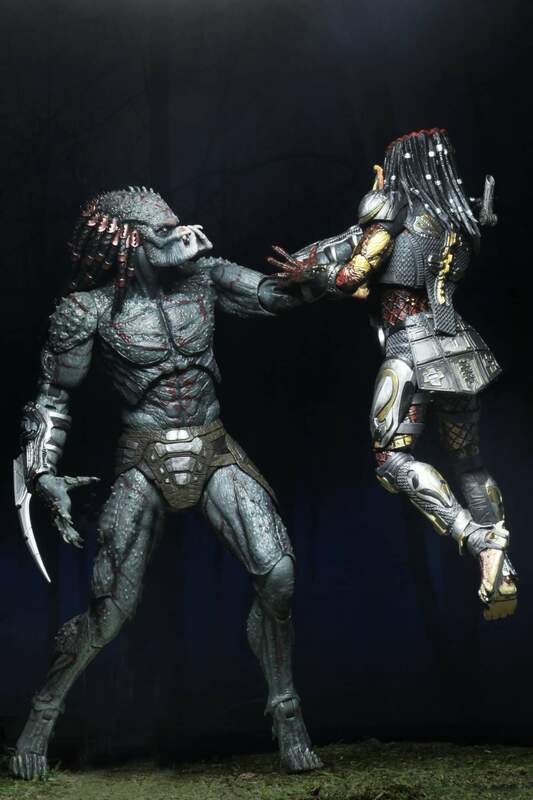 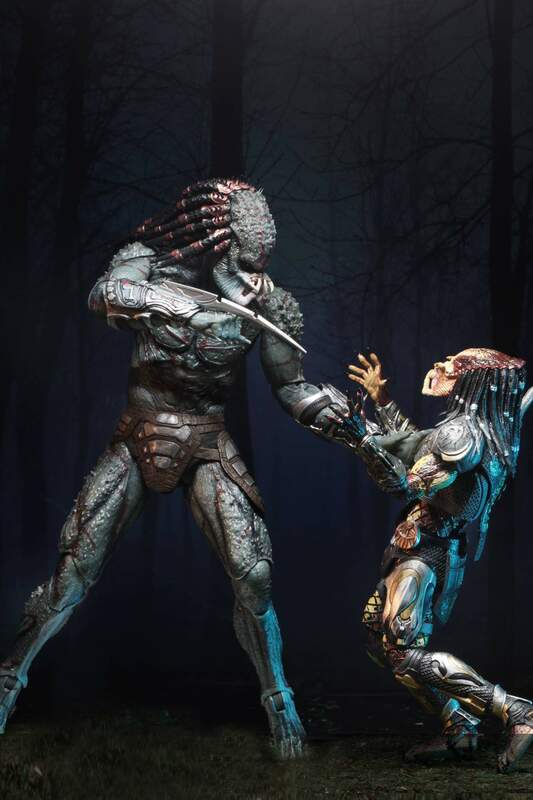 The Assassin Predator figure will be shipping out during the second quarter of 2019. 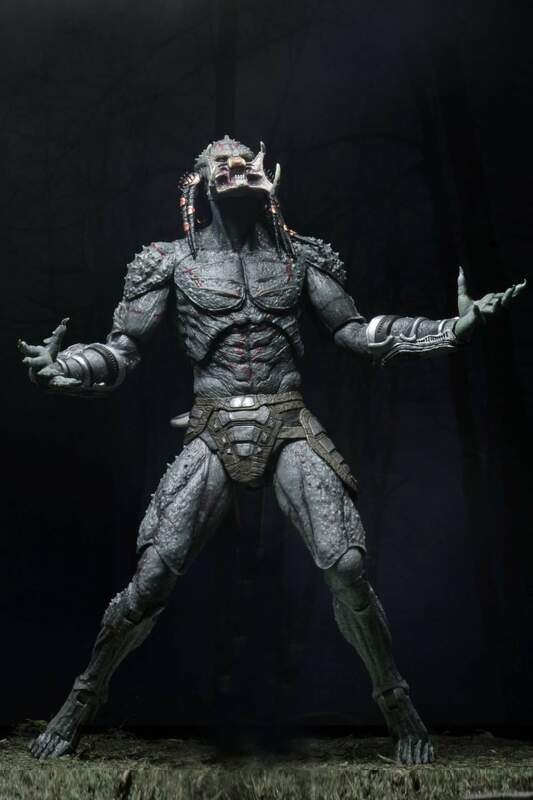 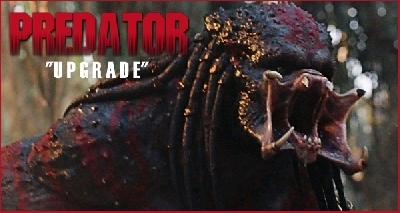 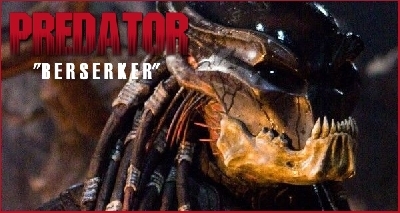 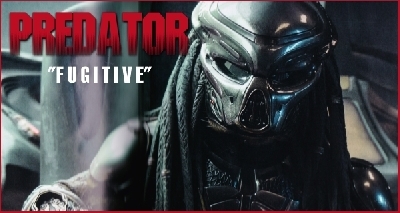 2 Fan responses to NECA Deluxe Assassin Predator figure from The Predator (2018)! 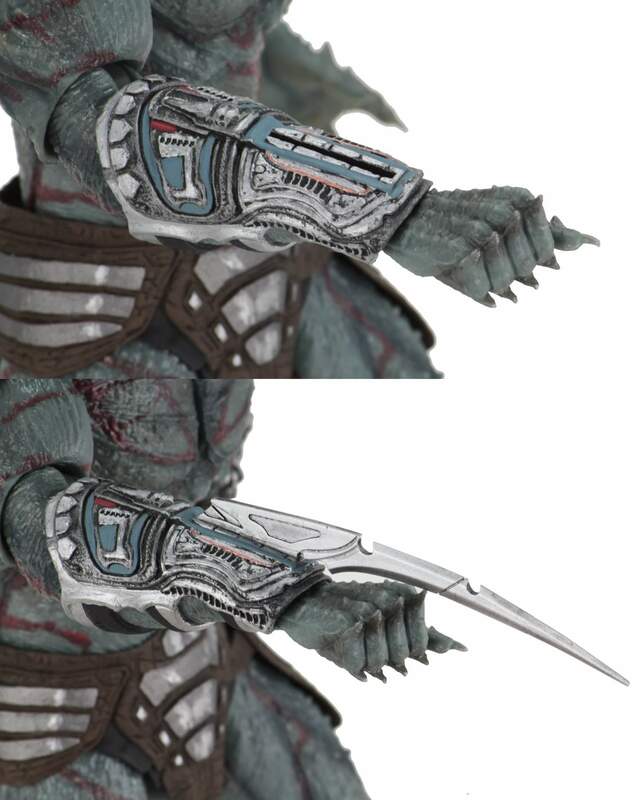 For a Neca Figure there is a lot of Detail, which you can do with a near 12" Figure. 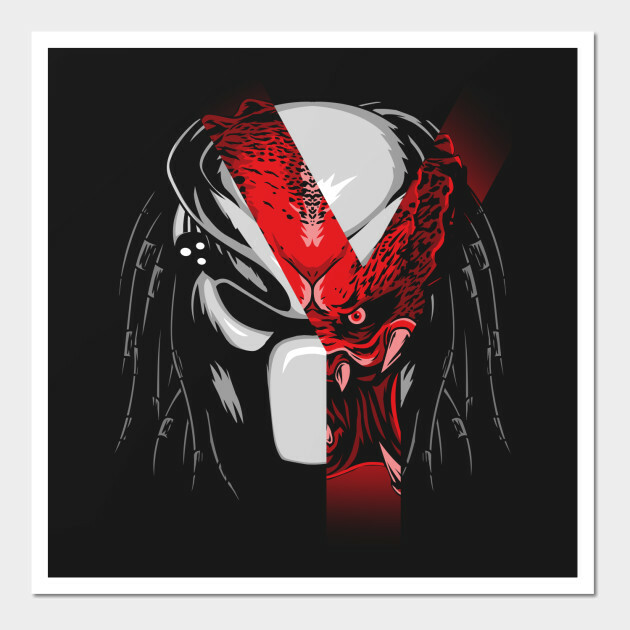 Looks Good. 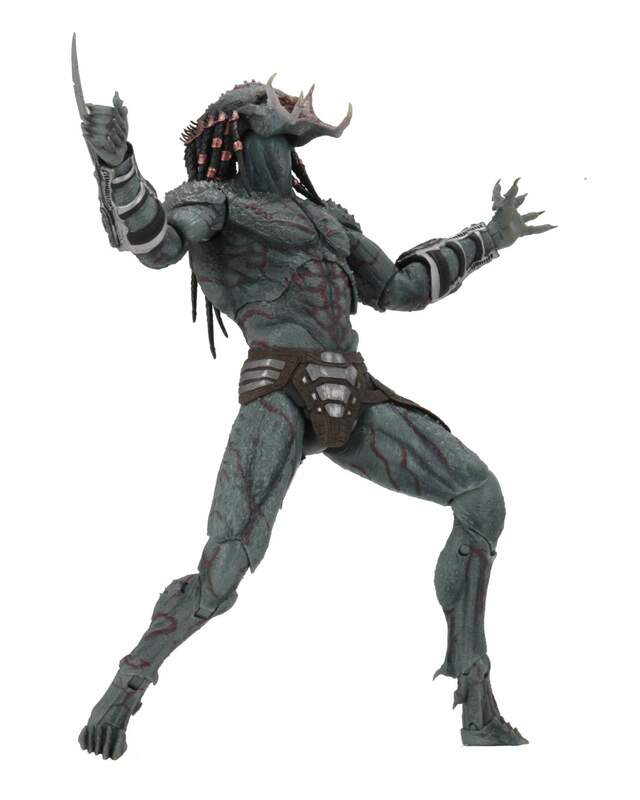 My entire collection is Alien but I have 1 figure from Predator, Ahab. 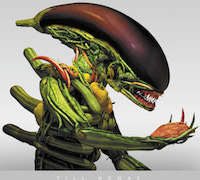 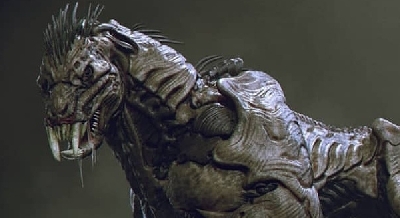 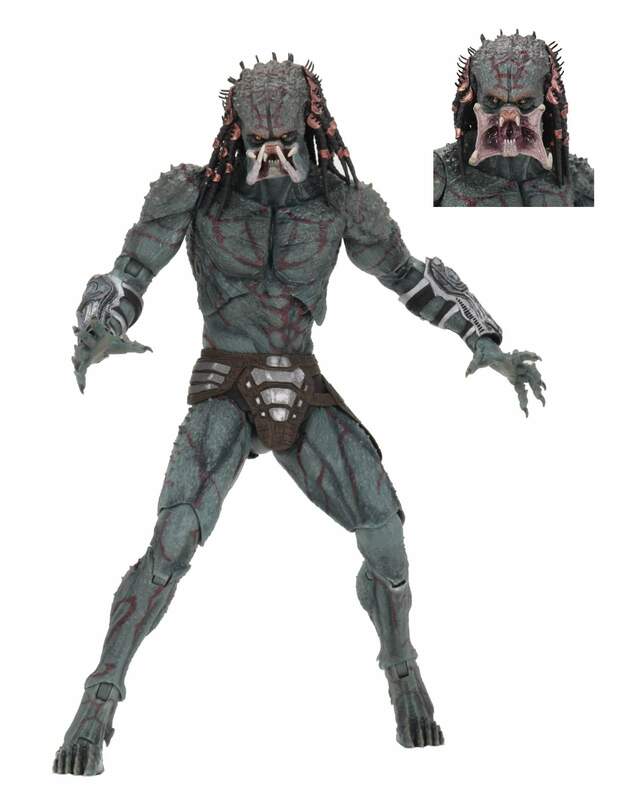 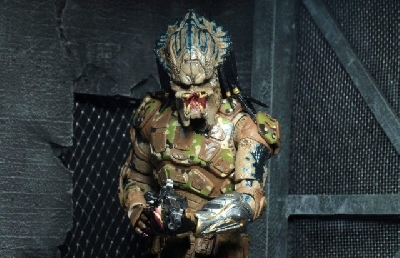 The new Predator figures are very tempting but NECA's new Alien 3 figures are 1st in line on my wish list. 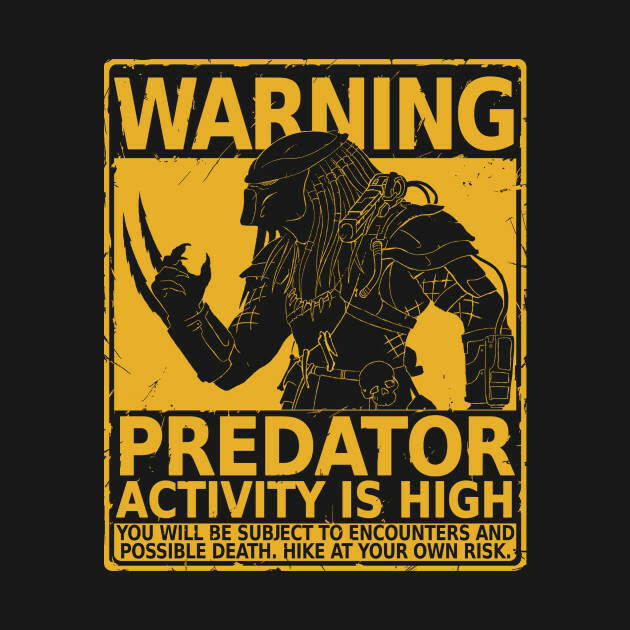 Thank you for posting Chris.